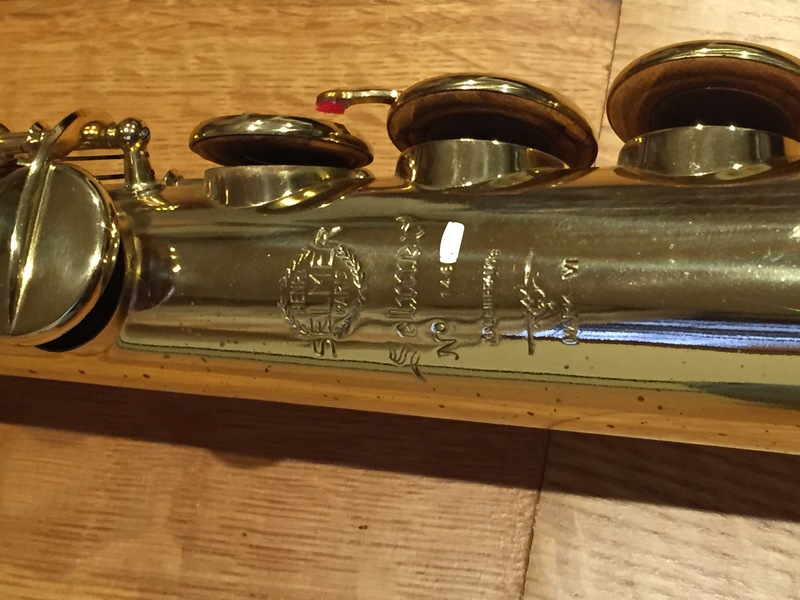 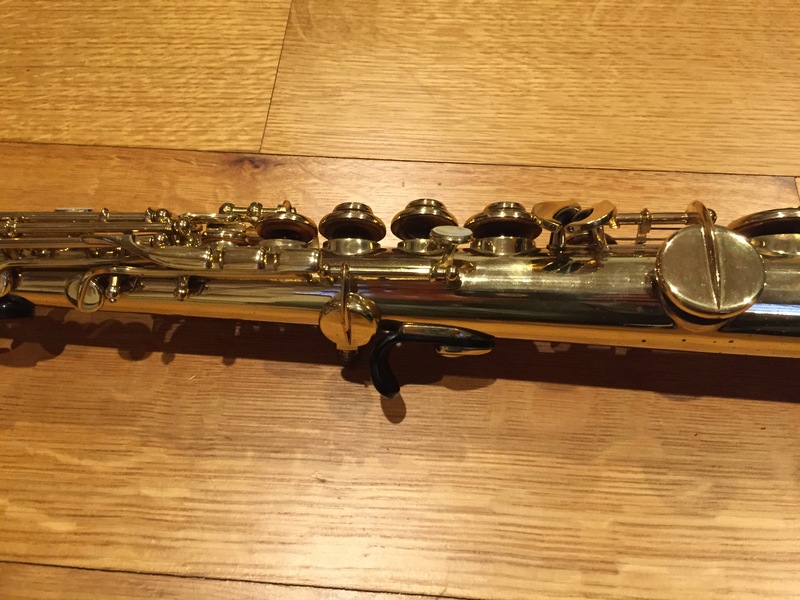 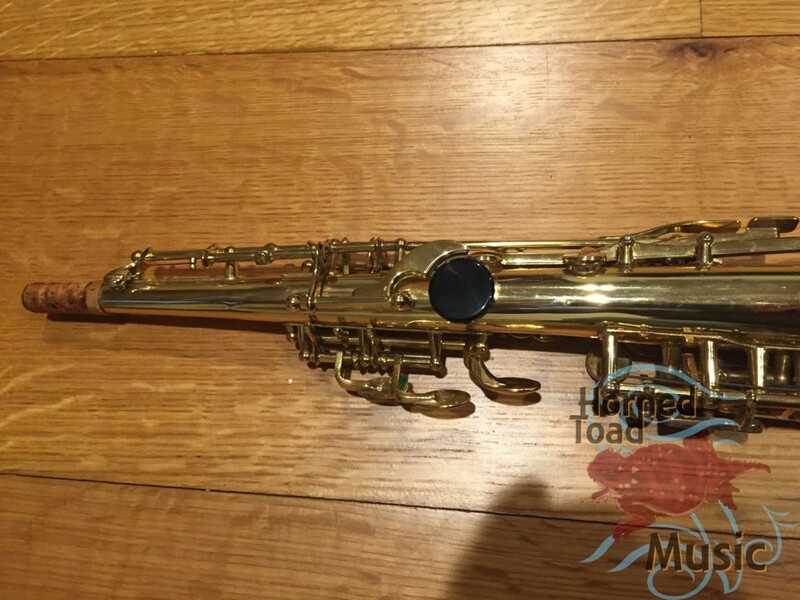 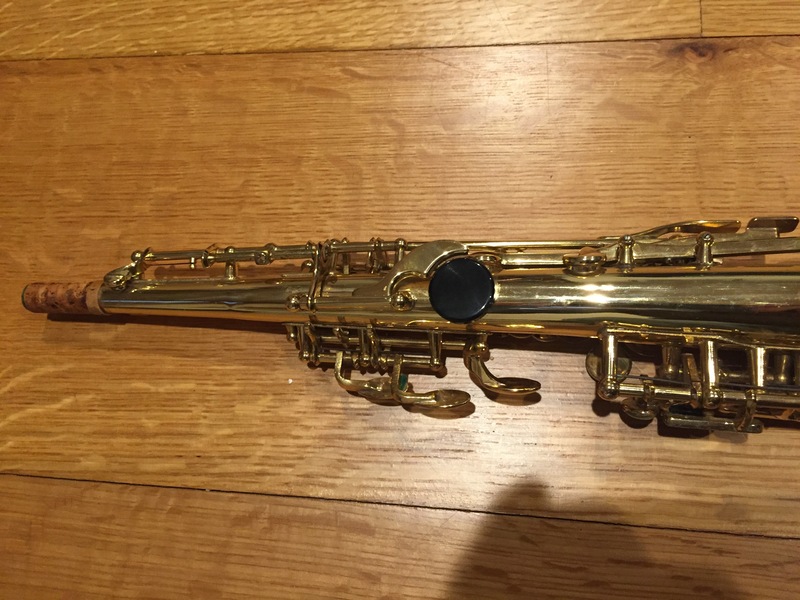 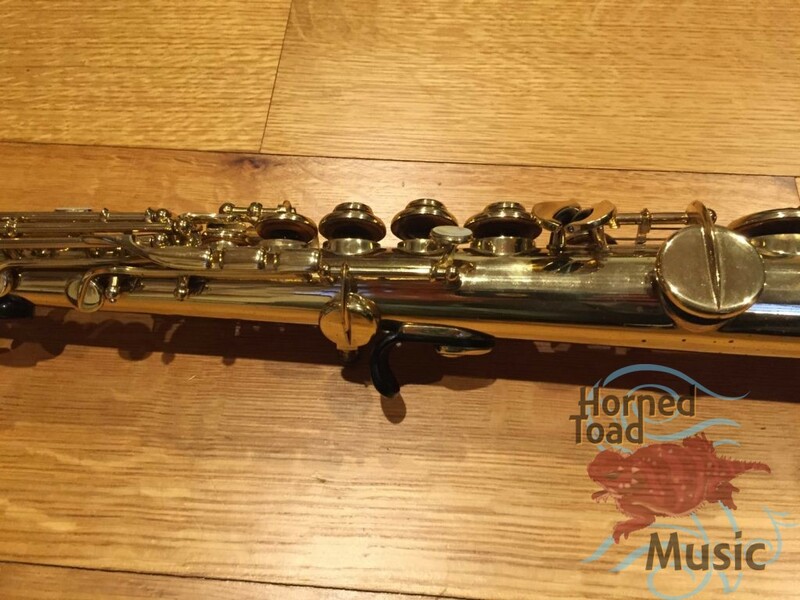 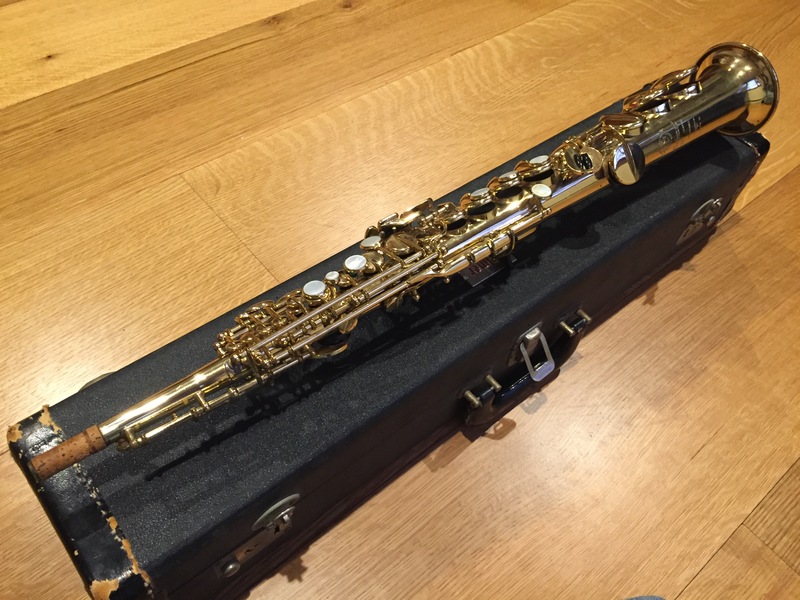 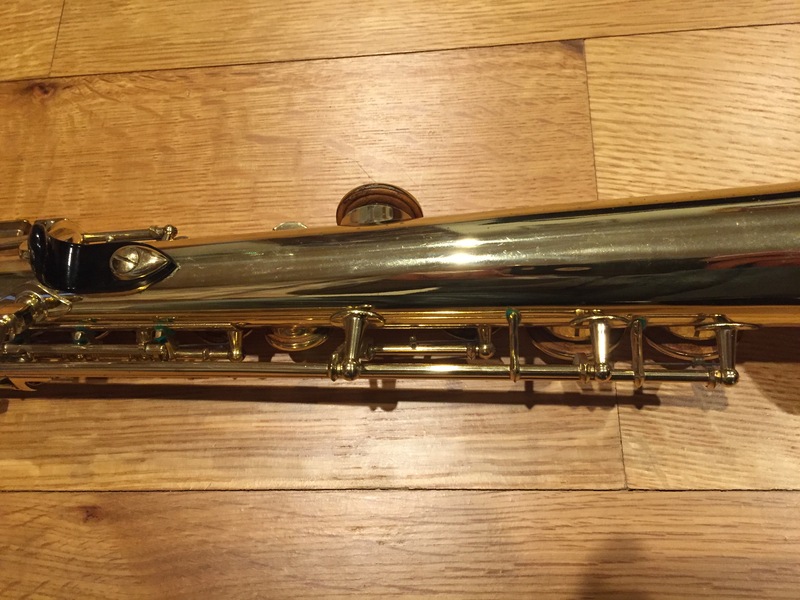 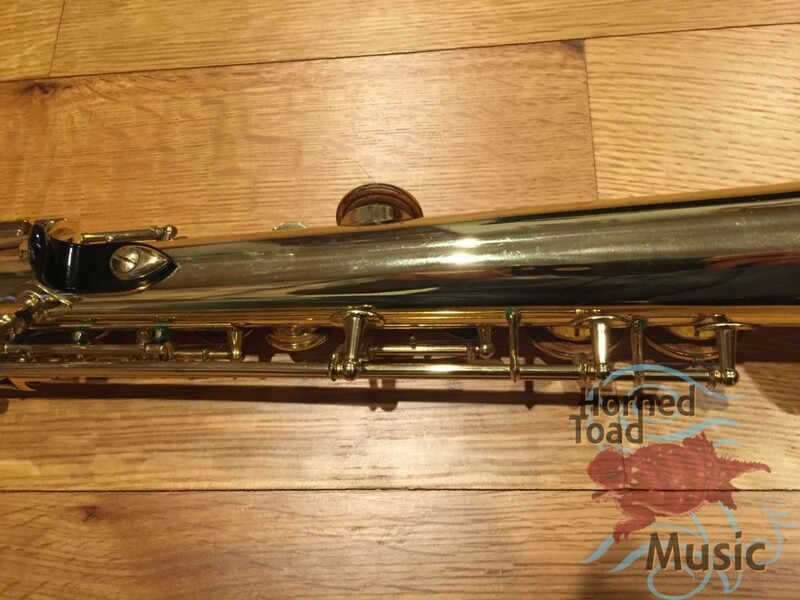 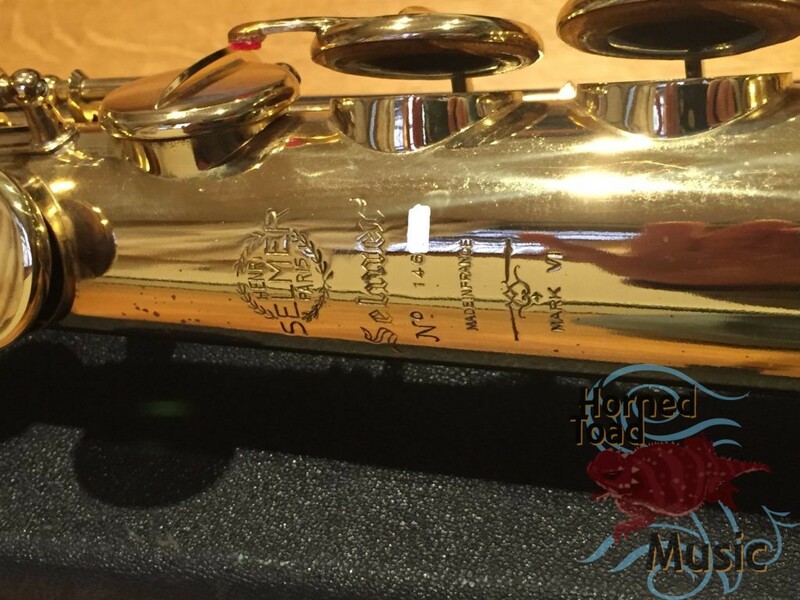 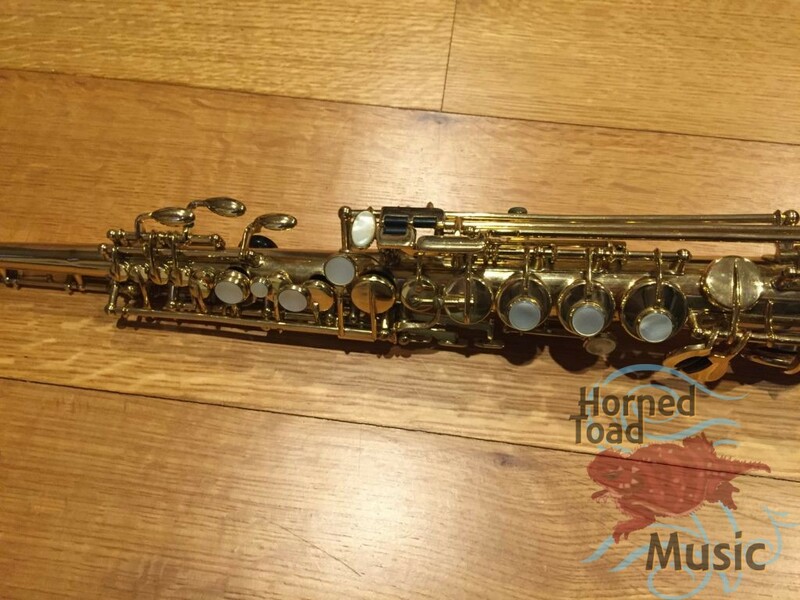 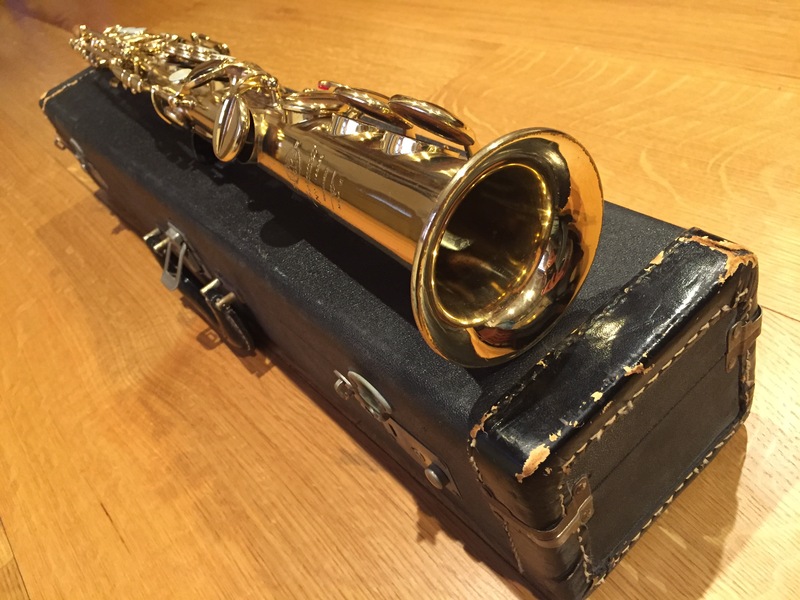 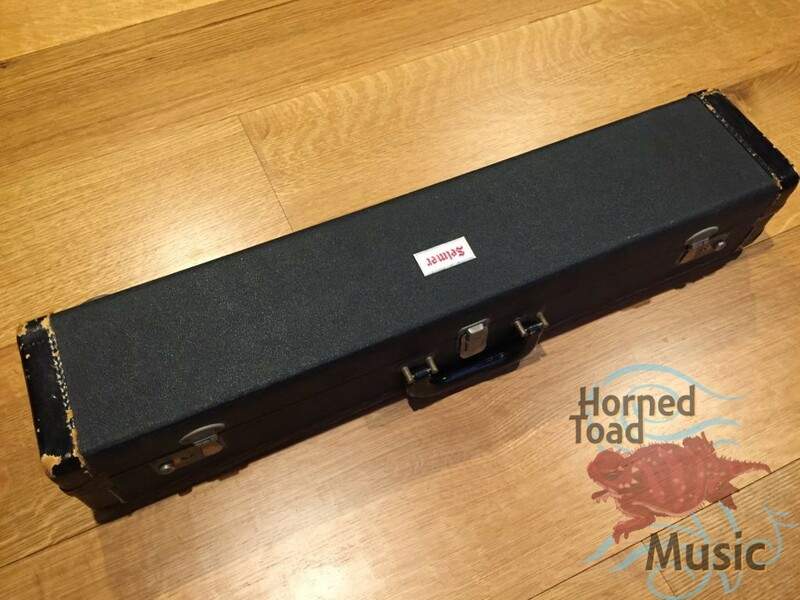 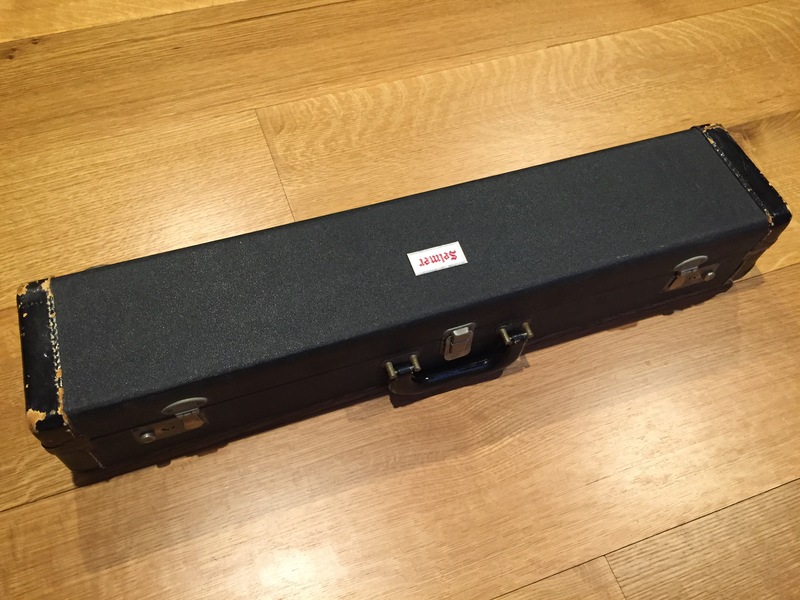 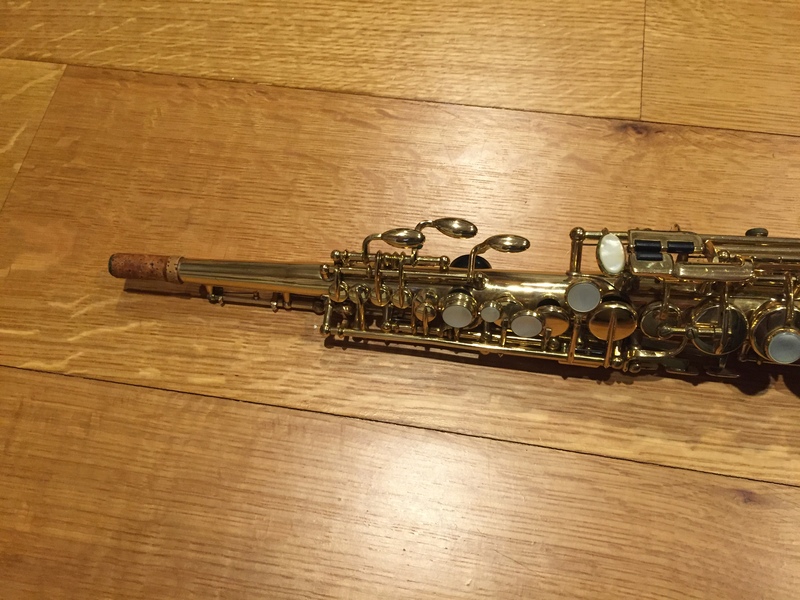 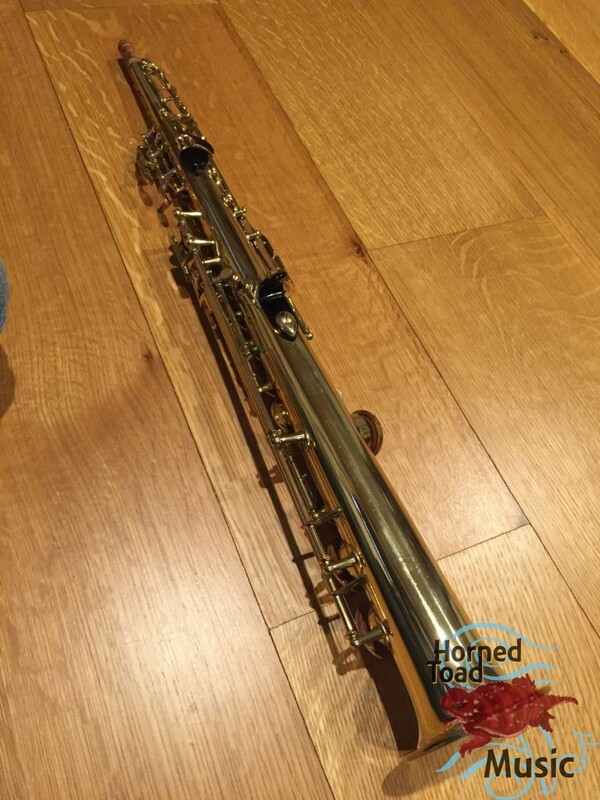 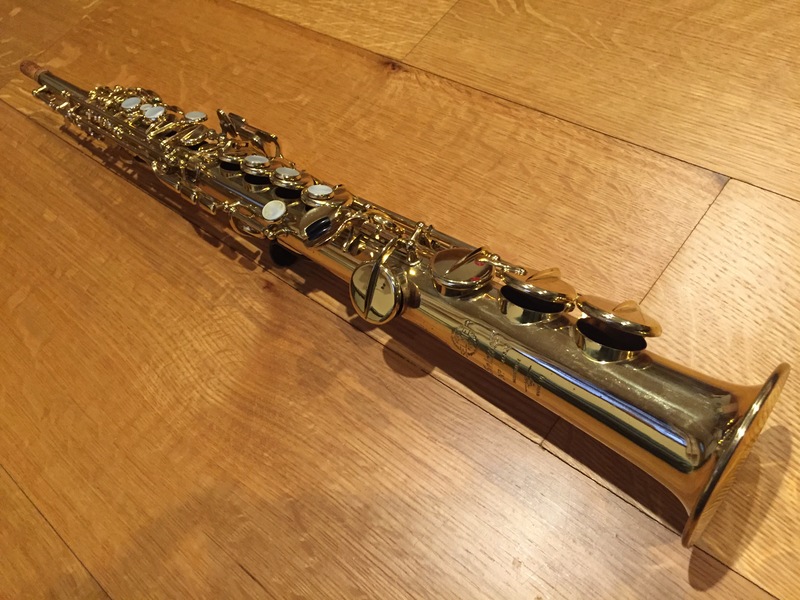 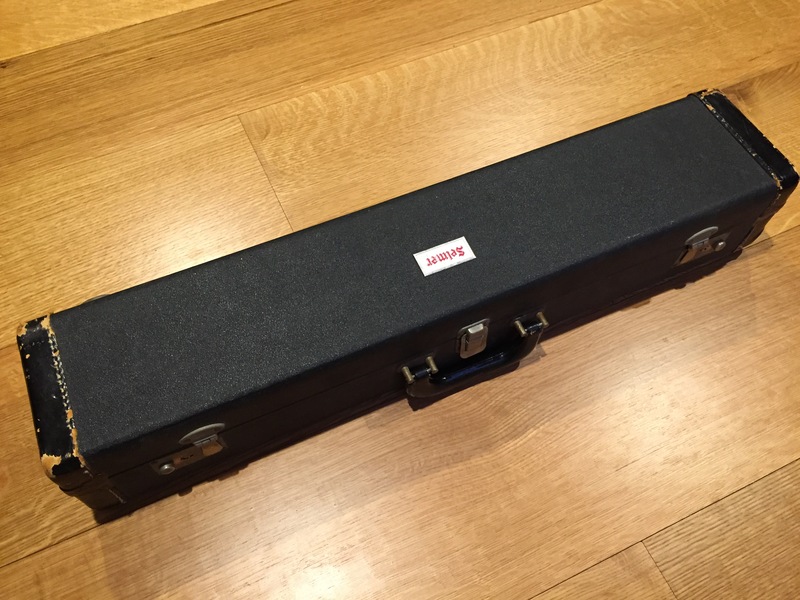 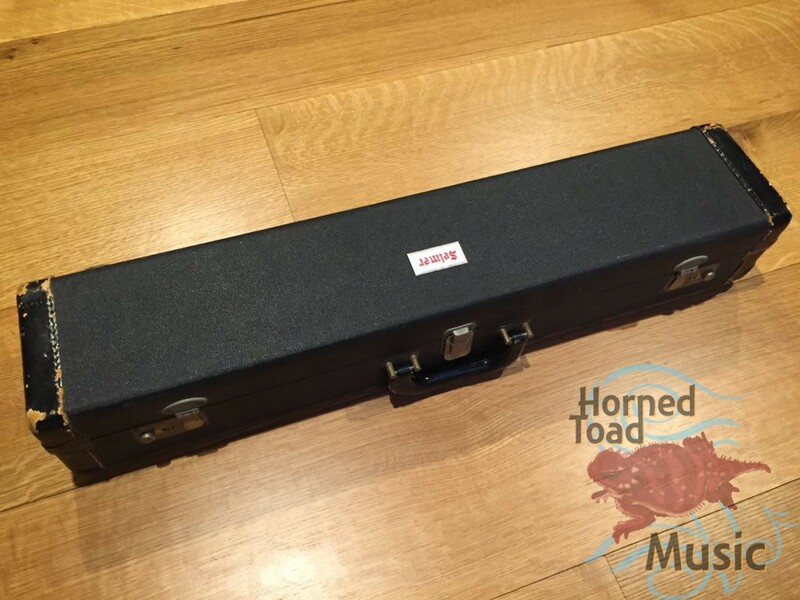 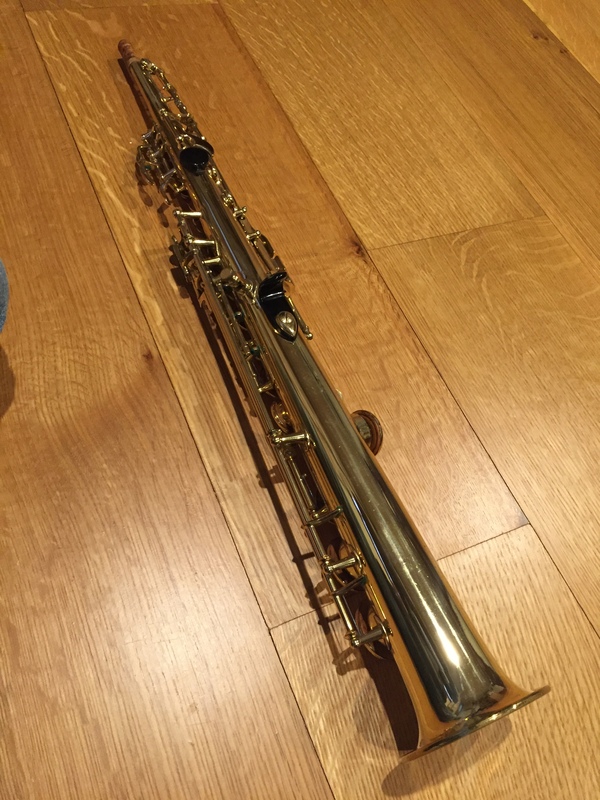 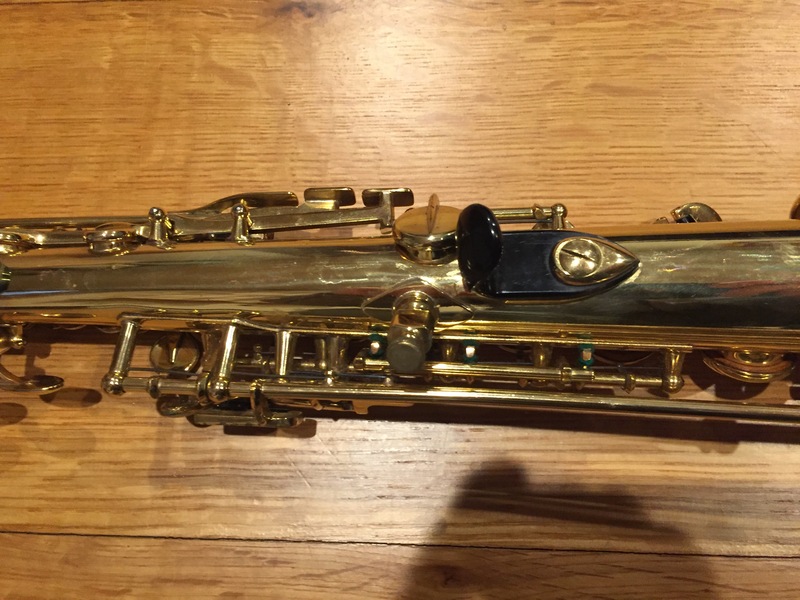 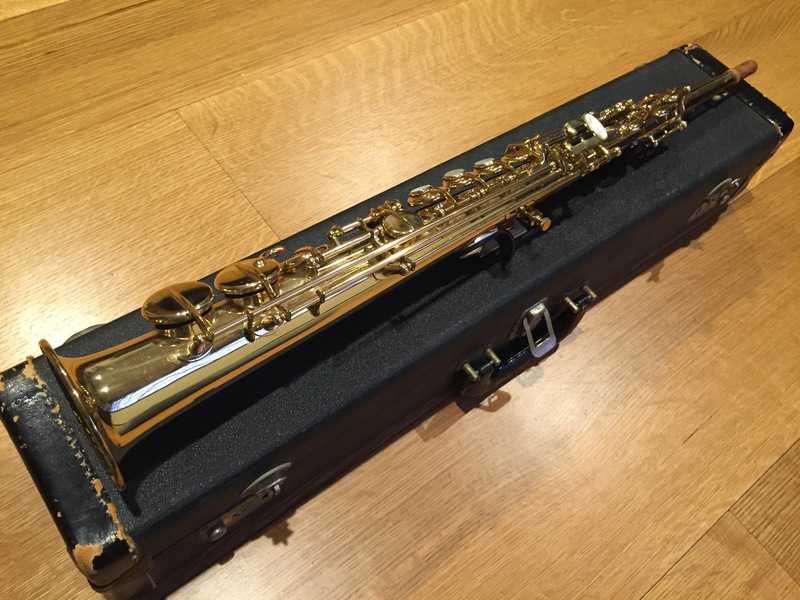 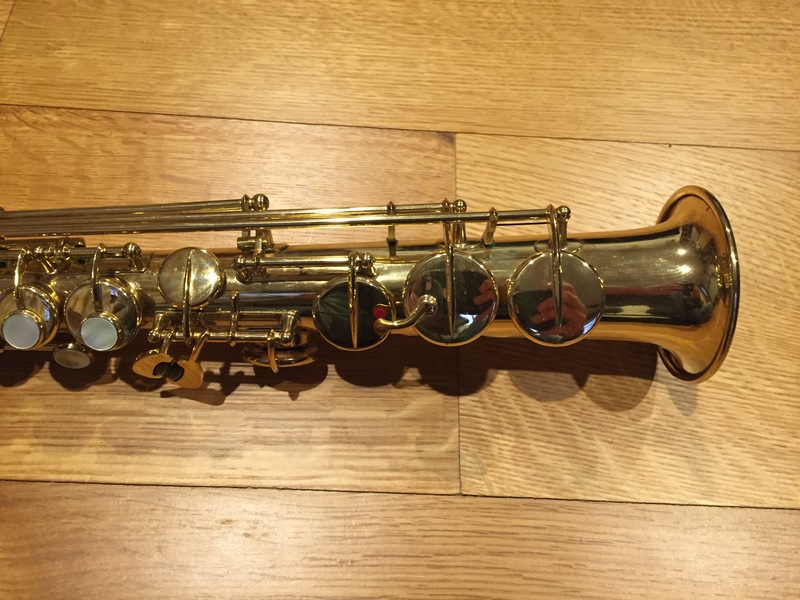 Here we have a beautiful vintage piece, Selmer MK VI soprano 146xxx in strikingly fresh and shiny original US lacquer with original pads and set in very nice playing condition. 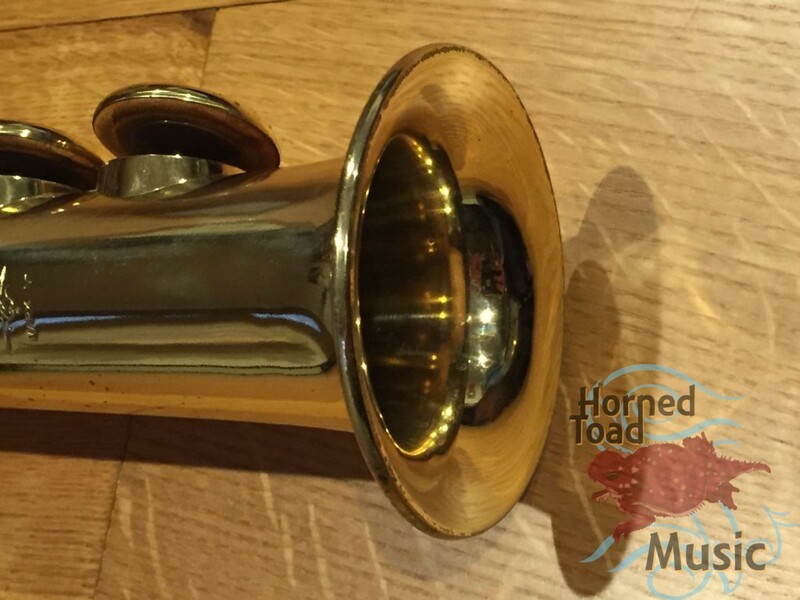 Essentially, this horn is nearly new. 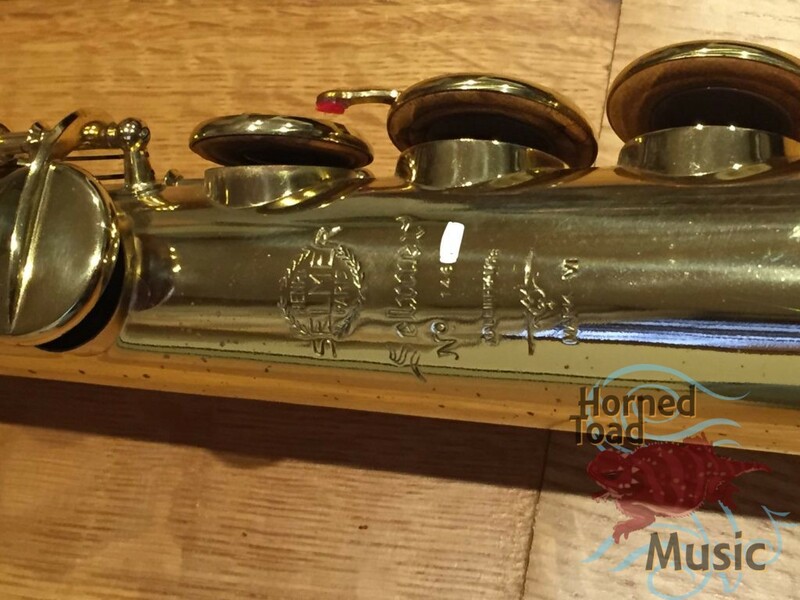 It is super responsive and sonorous with a great lively warmth to it. 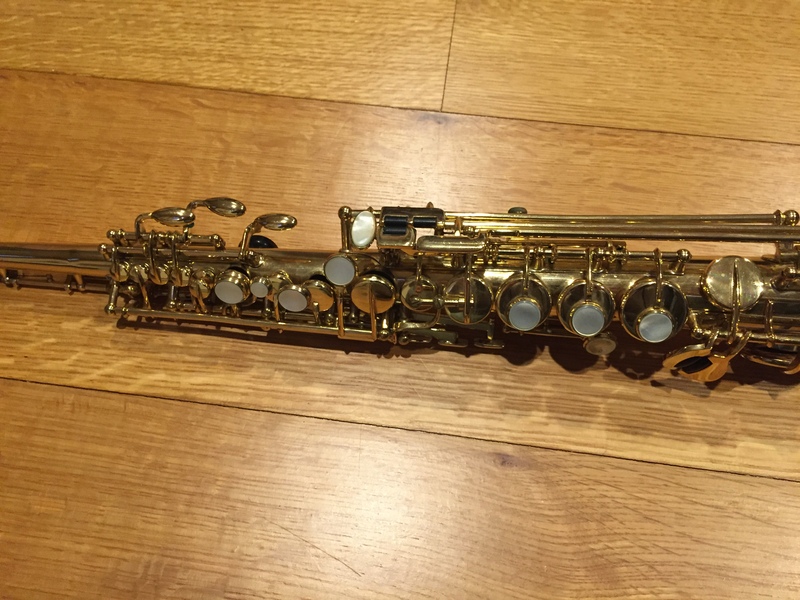 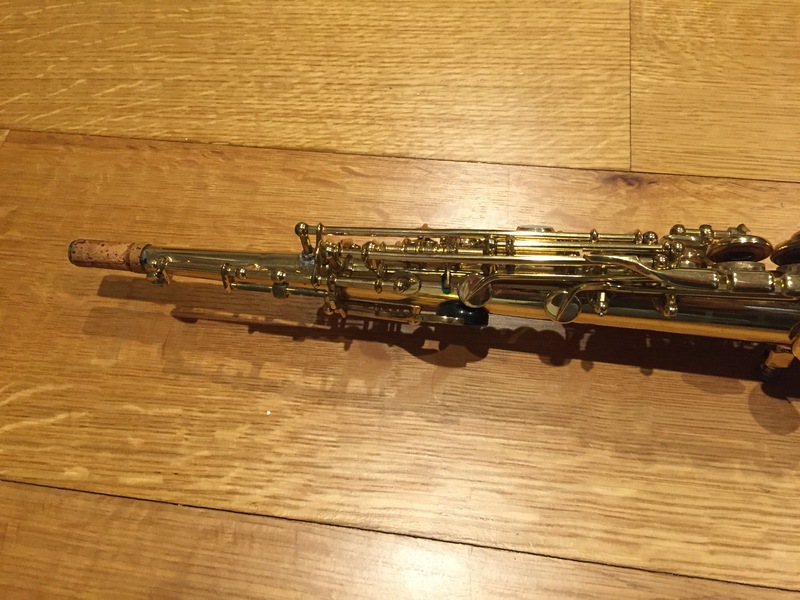 I completely enjoy blowing this one and would be perfectly happy to have it as my main soprano, as would most people who like MK VI’s. 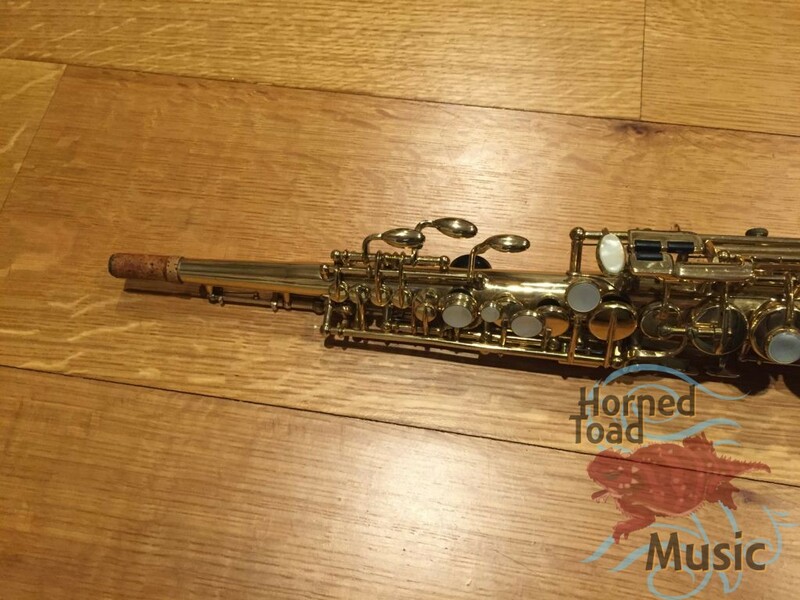 There is nothing to disappoint on this one. 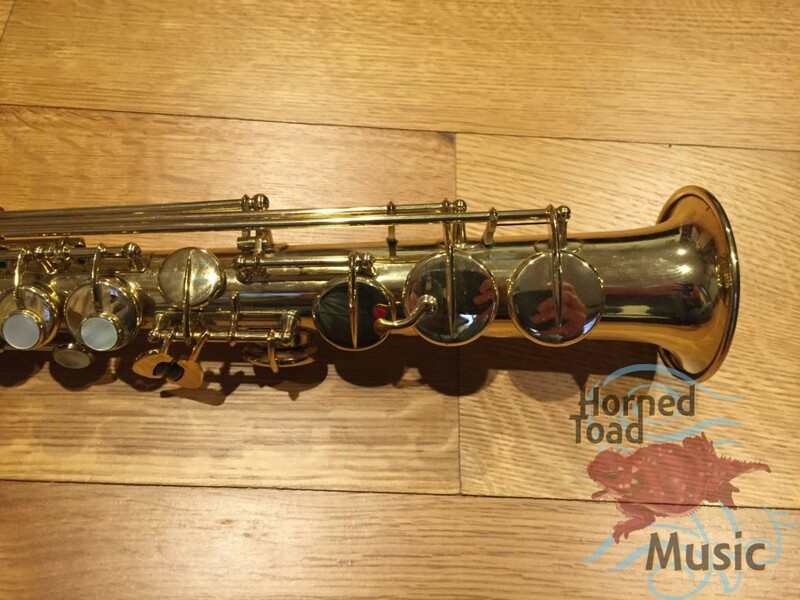 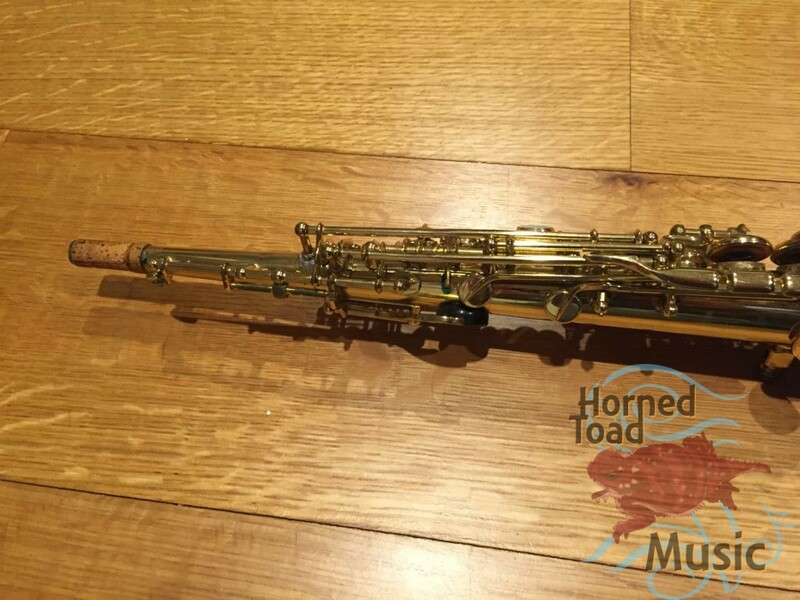 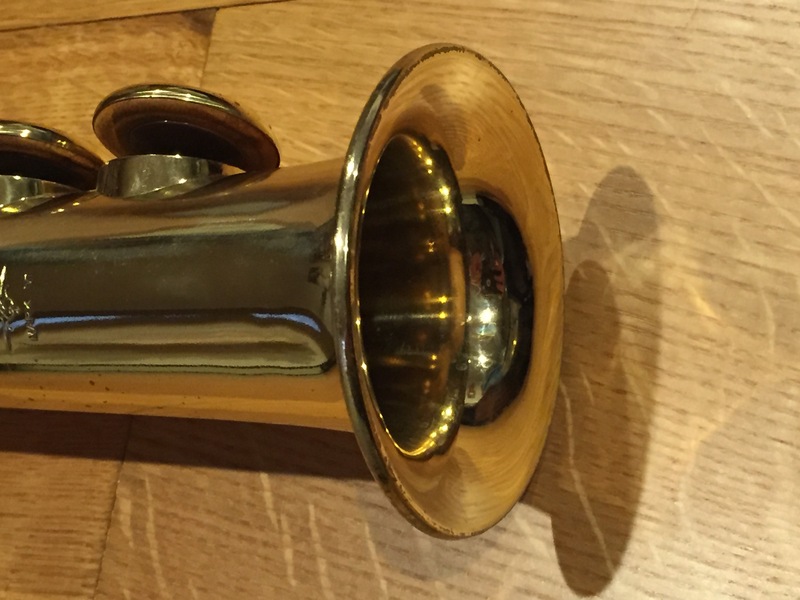 There are basically no issues, damage etc, just a great horn from the 1960’s just as great as everyone says they are.